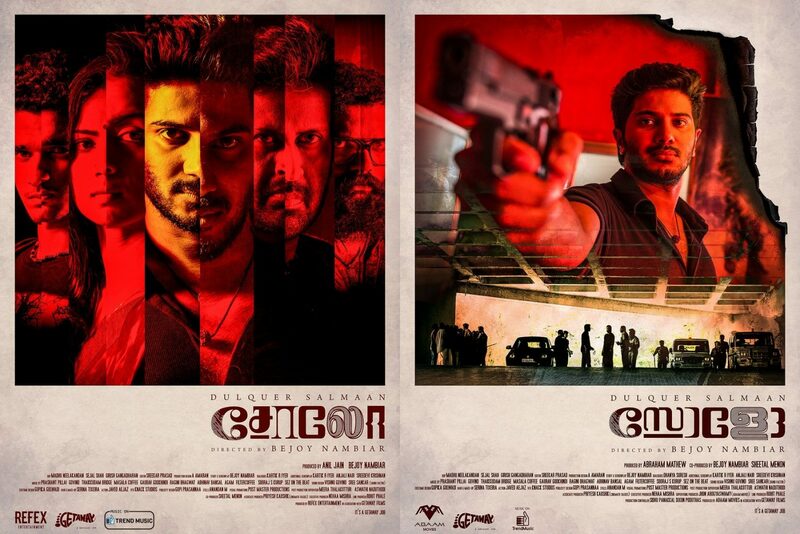 Bejoy Nambiar’s Solo, shot simultaneously in Malayalam and Tamil, starring Dulquer Salmaan is one of the most-anticipated movies of the year. You have most likely heard of Solo before today, but you really just don’t get the big deal. What’s so good about Solo? Answer is ‘The Combination of Eximius Talents’. 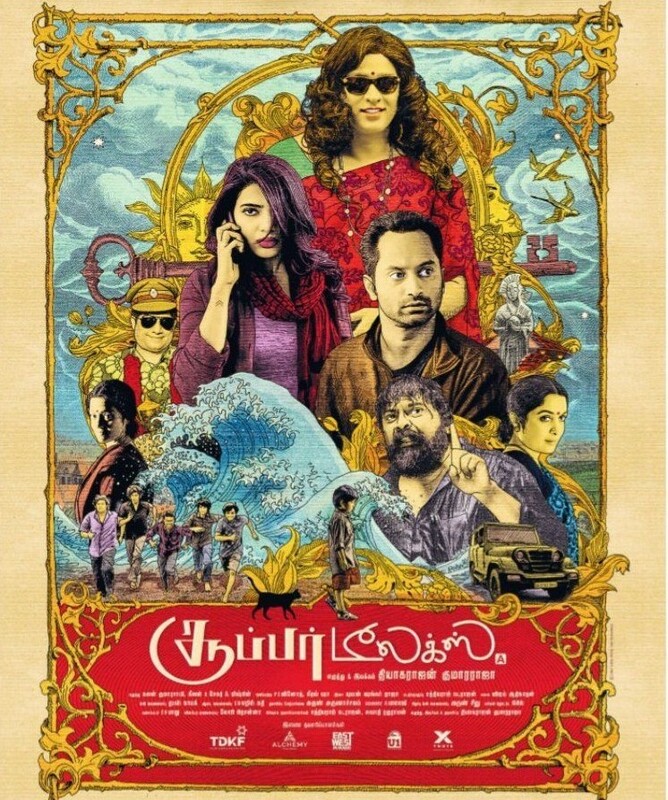 Bejoy Nambiar is one of those rare directors who is fond of unconventional narratives, and so particular about visuals matching Denis Villeneuve and Wong Kar-wai movies. When he makes a film, he takes everything out of the box. Well, yeah that’s him. Bejoy debuted with Shaitan (2011), a movie which is not as famous as it should be, followed by the very underrated David (2013) and Wazir (2016) starring Amitabh Bachchan and Farhan Akhtar. He is just amazing director I don’t have words to say how much cerebral he is. Now he is here with the awesome Dulquer Salmaan. If you are not familiar with his movies, then watch his short film ‘Reflections‘ starring Mohanlal as a sample. All of his movies are directed well, but this one was so unique that it’s hard to just forget. We see many young talents joining behind the camera for Bejoy Nambiar movies, especially in the music department. His debut Shaitan had Prashant Pillai, Amar Mohile, Ranjit Barot and Anupam Roy. Wait, in David the combination was even bigger: Prashant Pillai, Mikey McCleary, Remo Fernandes, Anirudh Ravichander and Modern Mafia. This magical combination is in action once again. The songs are nothing less than mesmerizing. Sita Kalyanam is what is playing on loop while I write this, so hypnotizing and beautiful. Breathtaking piece of music. Solo has Prashant Pillai, Govind Menon, Masala Coffee,, Gaurav Godkhindi, Abhinav Bhansal, Ragini Bhagawat, Agam, and Sooraj S. Kurup in the music department. Listen the tracks. Now we are free is the feel of Roshomon. It opens your spirit, your mind. Listen the songs once again. Unique and ambitious music tracks for an unique and ambitious movie. Cine lovers who have seen Bejoy’s film know that he is very particular about the people he works with. Dulquer Salmaan doesn’t need any introduction. This man is blessed. Not so long back he worked with Rajeev Ravi and Madhu Neelakandan for Kammattipaadam and then with Mani Ratnam and PC Sreeram for OK Kanmani. Solo has a long list of top class names that includes Dino Morea, Neha Sharm, Sruthi Hariharan, Arthi Venkatesh, Dhanshika, Nassar, John Vijay, Manoj K. Jayan. OMG! The list is not ending. Let me end with few more names: Suhasini Mani Ratnam, Deepti Sati, Ann Augustine, Sathish, R. Parthipan, and Soubin Shahir. Cinema is the only art form combining all other arts. Madhu Neelakandan, Girish Gangadharan, and Sejal Shah is there to helm camera! Everything look so damn amazing. I bet that you and I won’t be disappointed.